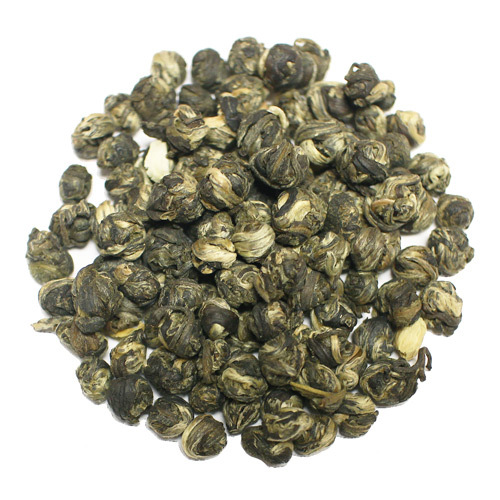 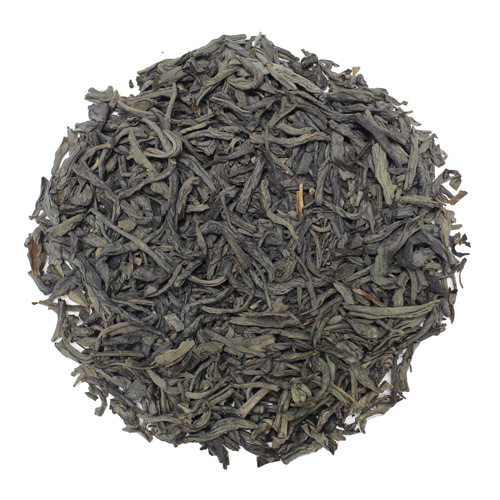 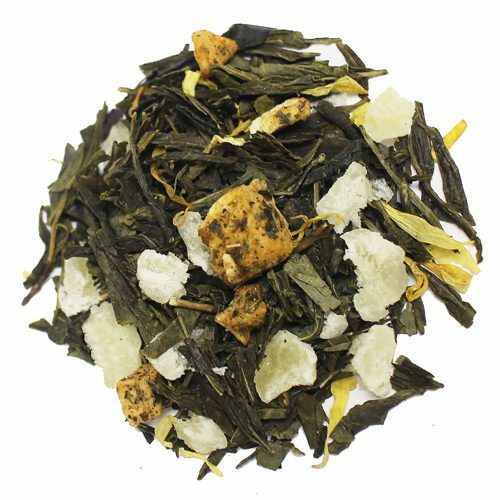 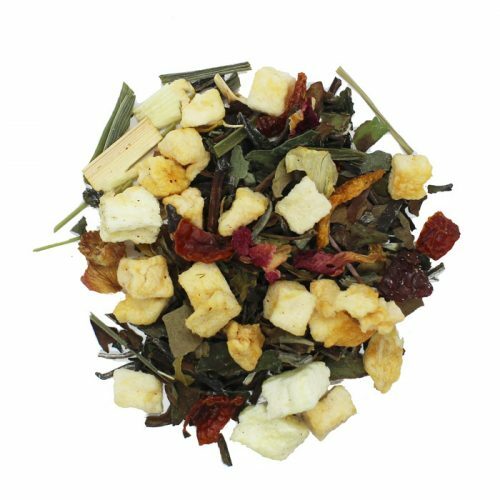 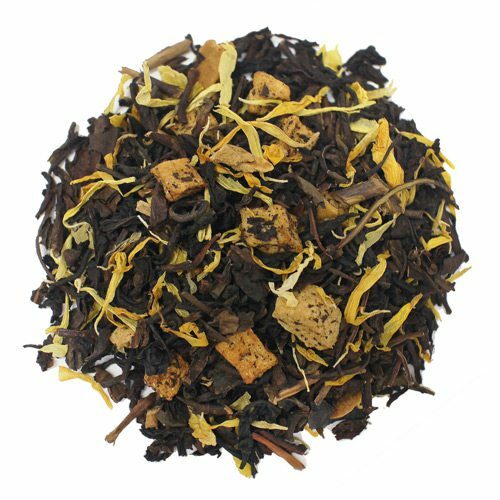 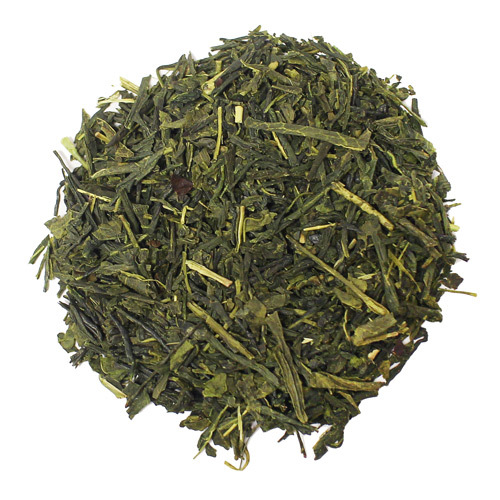 Perfect everyday green tea, it is truly delightful to enjoy this delicious cup of tea. 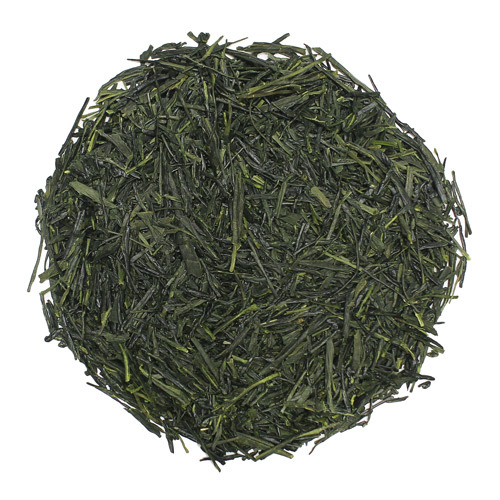 Green tea from the Mt Fuji, Shizuoka region of Japan. 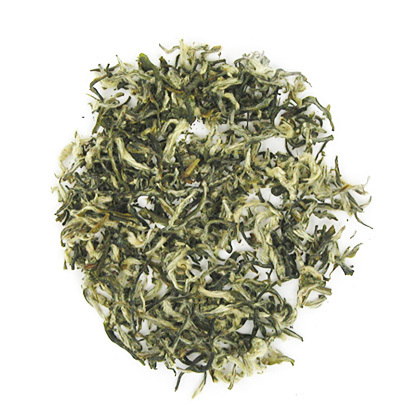 Perfect everyday green tea, it is truly delightful to enjoy this delicious cup of tea. 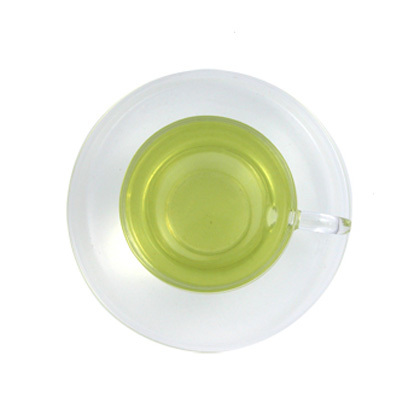 One of the most popular type of tea in Japan.